The winter market is pretty cool this year, with a great selection of unique and interesting citruses and fruits. 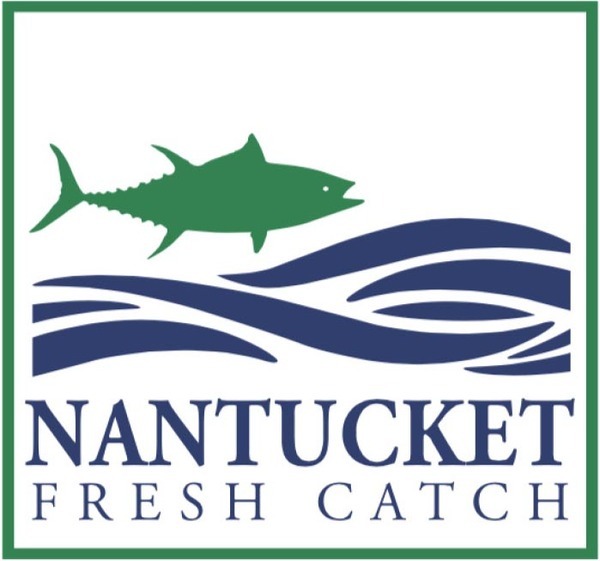 Join Nantucket Conservation Foundation's Jennifer Karberg, PhD as she discusses the death of Salt Marshes - extremely important for storm protection and the health of Nantucket’s fisheries and shellfish. The culprit? The lovely native purple marsh crab! As numbers of purple marsh crabs are increasing (or their predators are decreasing), these hungry crabs are munching their way through our salt marshes. Come learn about these crabs and the unique salt marshes they live in! 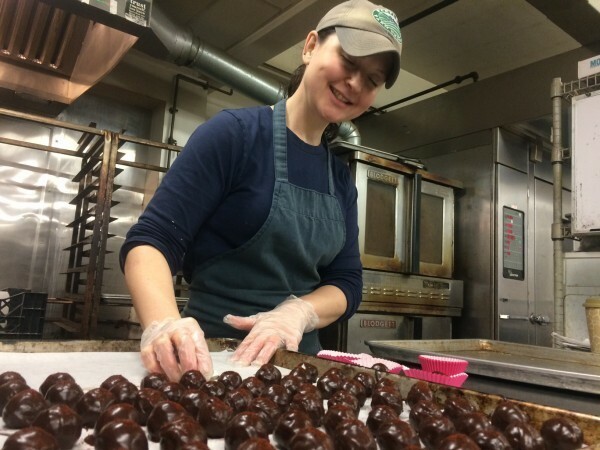 Cheryl Gregorich, from our bakery staff, will share her knowledge of vegan baking. She will make a decadent chocolate treat versatile enough for breakfast or dessert. Demos will take place at 11am and again at 12n in the market. 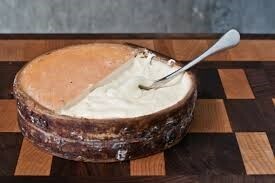 Winnimere is our take on Jura Mountain classics like Vacherin Mont d’Or or Försterkäse. In keeping with tradition, this decadent cheese is made only during cold-weather months when Jasper Hill’s Ayrshire cows are making rich, hay-fed raw milk. Winnimere is named for the corner of Caspian Lake where the Kehlers’ grandfather had an ice fishing shack. Young cheeses are wrapped in strips of spruce cambium, the tree’s flexible inner bark layer, which we harvest from Jasper Hill Farm’s woodlands. During aging, Winnimere is washed in a basic salt brine to help develop a dusty orange rind and this cheese's signature hammy, fruity flavors. At 60 days, this cheese is spoonably soft and tastes of bacon, sweet cream, and spruce. Winner of American Cheese Society's 'Best in Show' Award, 2013. Note: I was fortunate enough to try this at the 100 Mile Makers dinner last weekend. There is a very limited supply of this delicious, gooey goodness in the market, so do not hesitate if you want to try it. It is truly amazing. Tickets are on sale for our Farm To Table dinners! These dinners WILL SELL OUT, so don't hesitate! Follow the links to the website where you can reserve your seats. July 12 farm to Table - only a few tickets left! August 16 Farm to Table - only a few tickets left! We create menus based on the farm-fresh produce that's available at the time, so actual menus will be posted closer to the date. Last Saturday, Michael LaScola from Proprietor’s Bar and Table demonstrated this great stew recipe. Here it is, in case you missed it. 7. Ladle stew into soup bowl, sprinkle with cheese, drizzle some good extra virgin olive oil around stew and dust lightly with chili flakes. We are reaching out to you! Are you interested in opening your house to some work and travel students? At Bartlett's Farm we have never hired students from abroad unless we have adequate housing arranged before they arrive. The good news is we've identified a number of bright, young qualified students we'd like to hire. It gave you several weeks of blooms, and now it looks a little...well...not so great. 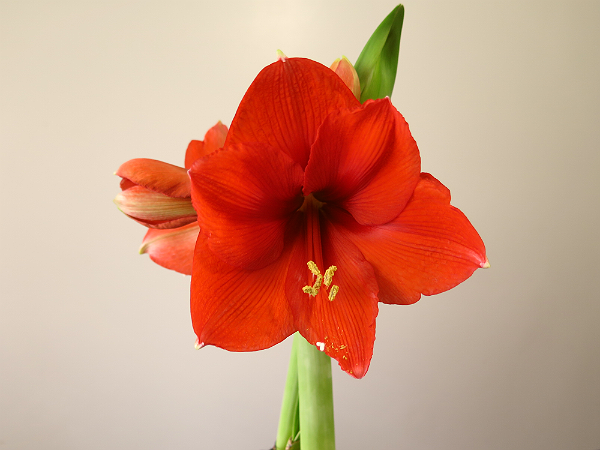 Click here to find out how to care for it when it is done blooming! The dinner will be served family style and is BYOB. Tickets are limited please reserve yours today if you are interested. The fish counter in the market will be open from 12-6 Wednesdays through Saturdays, featuring Joan's excellent selection of fresh, regional, and locally caught seafood. is live. Click here to vote now! The Nantucket Page is the last page in the survey, so be patient and click through to the end. If you are interested in this, click here!